Enjoy a beautiful day outside with your kids! Check out all of these outdoor activities in your area and see what peaks your interest, then click on the category heading and you will be taken to a full list of local options. We have all the details about locations! Many have photographs and more information to help you decide where to go and what your kids will be interested in depending on their age and interests. All of these lists were made by local moms for local parents, grandparents, and caregivers. Do you have an idea for a topic that hasn’t been covered or a spot that you’ve been enjoying? Comment below and let us know! If you are looking for other resources, visit our Resources for Families page, buy half-price tickets to great local attractions and shows on our Half-Price Ticket page, and peruse our Indoor Activities page. There are many events all over the southwest suburbs to see the jolly man in red. 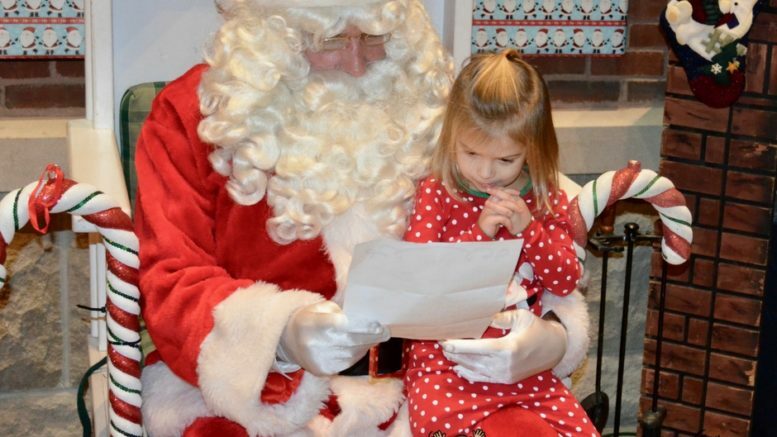 Check the list below for ideas of where to see Santa! Driving to the lot, sawing down a tree, drinking cocoa together: cutting your own Christmas tree is a family adventure! Or go with pre-cut and skip the saw. Hop in the car to see these incredible Halloween decorations in Chicago's suburbs. Many have moving parts, and some feature live actors on special nights! A detailed listing of Halloween trunk-or-treat events in the southwest suburbs. Walk from car to car in a parking lot to get lots of candy in half the time! Find a trunk-or-treat event near you as an alternative (or in addition!) to trick-or-treating door to door in your neighborhood. Local pumpkin patches with features, hours, and admission prices. Also apple orchards with pumpkin patches so you get the best of both worlds! Celebrate the season with these family-friendly Halloween events and activities! Decorate pumpkins, watch spooky movies, listen to a storyteller, and more. Tons of Halloween fun for the whole family in this guide to kid-friendly Halloween events in your area. Dates, times, and descriptions are included. Chicago's western suburbs are home to tons of spooky forest walks, including some with family-friendly options. Check out Chicagoland haunted houses, too! Whether you're looking for a haunted walk, slightly spooky history tour, or all-out paintball battle against zombies, we've got Halloween events covered! There are so many pumpkin patches and farms to explore now that fall is here! Get the scoop on where to go, what to do — and who has donuts. All of the Fall Festivals and Oktoberfests in the near western suburbs of Chicago. Enjoy some fall fun with your family this season!